Green coffee bean is touted to have beneficial effects for those who are trying to lose weight. The green coffee bean diet not only improves health condition, but can also apparently help control or manage certain diseases and medical conditions. We take a look at the benefits on your health when consuming green coffee extracts. There are indications based on research that adopting a green coffee bean diet or consuming extracts can contribute to a modest weight loss. Although research studies are not conclusive and of poor quality, there might be indications that green coffee can actually help reduce weight. As a weight loss product, green coffee bean extract such as Svetol and Naturex must be taken daily from 80-200 mg. Other coffee bean extracts include GCA which can be taken at 700 mg daily or Applied Food Sciences at 1,050 mg daily. Some research shows that someone who is taking a specific green coffee extract such as Svetol or Naturex will have reduced blood pressure after 28 days of treatment. 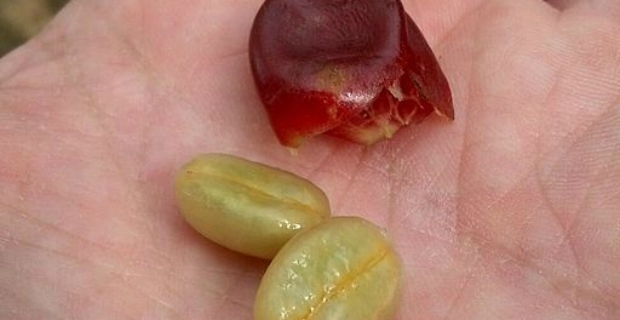 Thus, green coffee bean improves blood pressure and condition of the heart. More research should be undertaken to support the claim that green coffee can help in managing diabetes, Alzheimer's disease and infections. 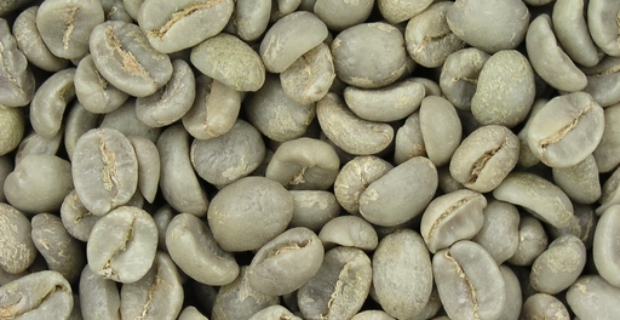 Without the right evidence, it will be difficult to propose the use of green coffee beans for these medical conditions. Green coffee bean extracts are considered safe based on limited research and studies done on people. There are no known serious side effects when taken by mouth. However, it is not advised to inhale the extract as it may cause allergic reactions. Also, note that green coffee beans like roasted coffee contain caffeine so expect the side effects of the substance when you embark on a green coffee bean diet. These may include insomnia, nervousness, upset stomach, agitation, nausea and increased heart rate.